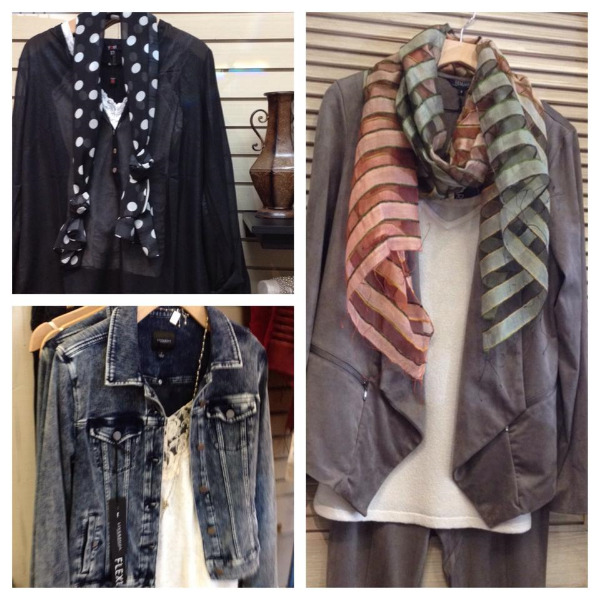 Fun fall outfits at Daisy! Despite the HOT weather this weekend, our fall merchandise is selling fast! Pick up yours today!